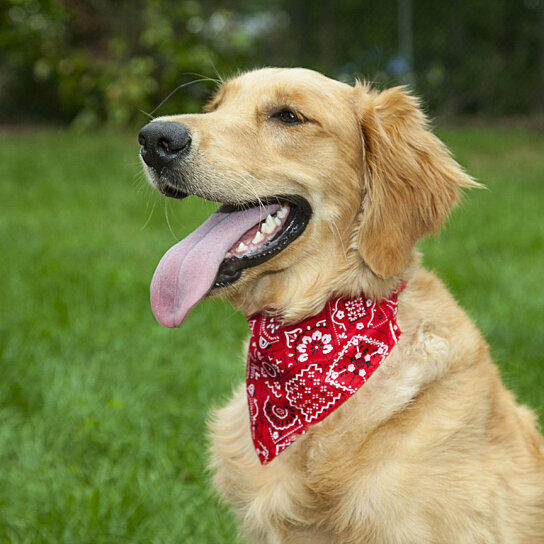 The LucyBelle Pets adjustable bandana collar is great for pups of all sizes. It comes with a durable D ring and a quick release buckle. With this collar, your furry friend will be forever stylish!